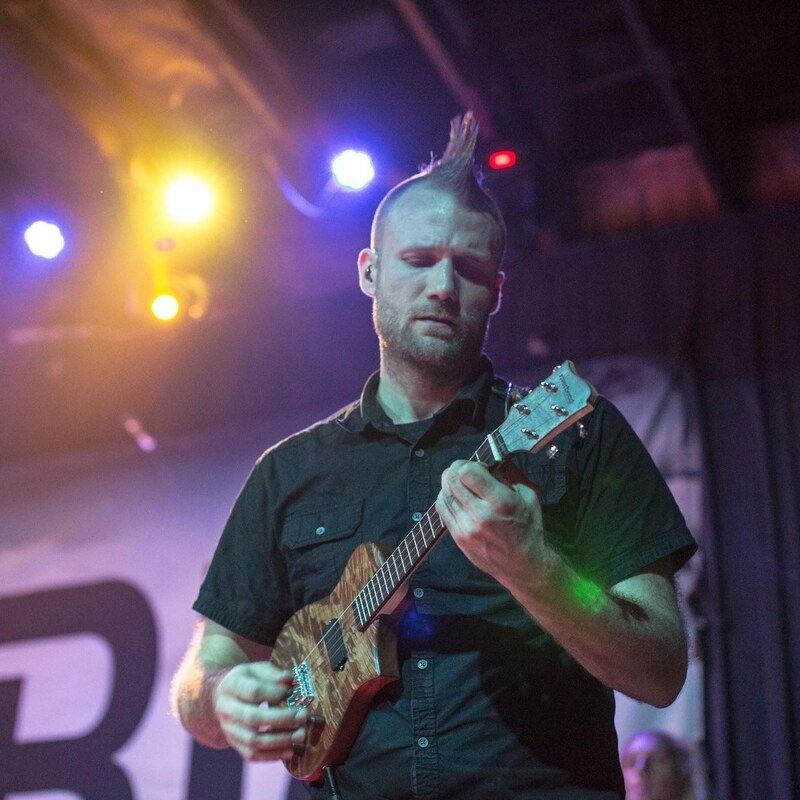 Ukes You Can Rock Out With! Check out the Showroom to see some our favorite custom projects. Want to see and hear our Ukes? Check out the Videos page. Ready to buy? Find out what’s available or go full custom. It was love at first sight. 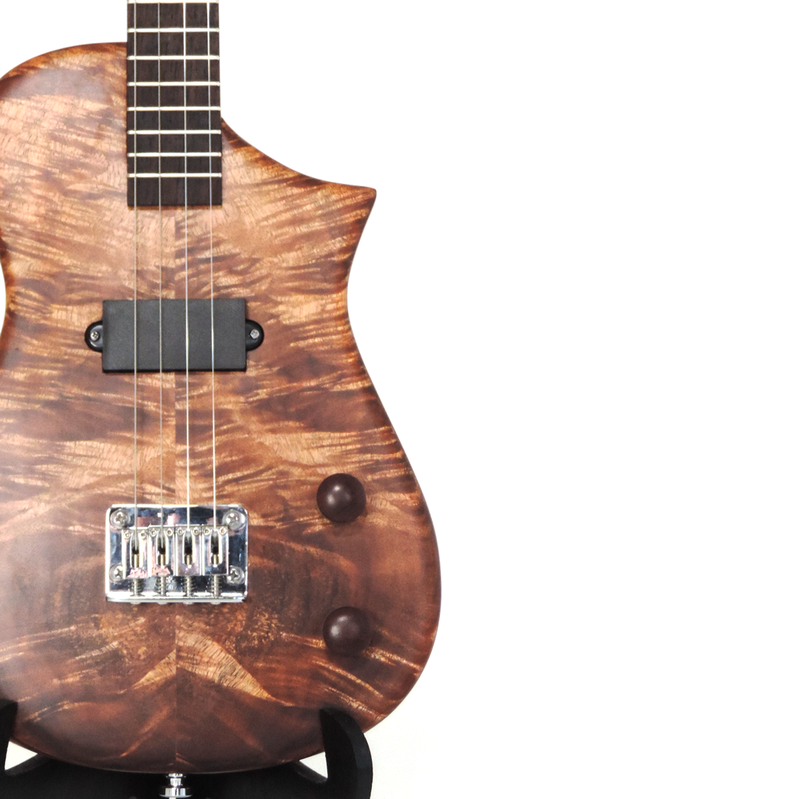 As soon as I saw a Joyner uke, I knew it was something special. A bit of context; I’ve had this dream of an extended range ukulele for a while, but could not see exactly how to apparate it, until Adam. I wanted a real, high quality instrument that was going to last and could take a rock&roll beating, so I asked if he was up for a challenge, and we both knew magic was about to happen. The thing that really impressed me though was not the heart-wrenching beauty of this one-in-the-world instrument, or the many hours of hard work he visibly devoted to this wood, or even the ingenuity behind the devilishly difficult design decisions made in crafting this never before done style of ukulele, no, what really set Adam over the edge for me was the sheer number of times he went out of his way to go above and beyond, and ensure that he delivered the best possible product to his end user. And what a product it is!!! The things frikin sick, shreds with the best of em and never fails to get a Wait WFT Is That!?! 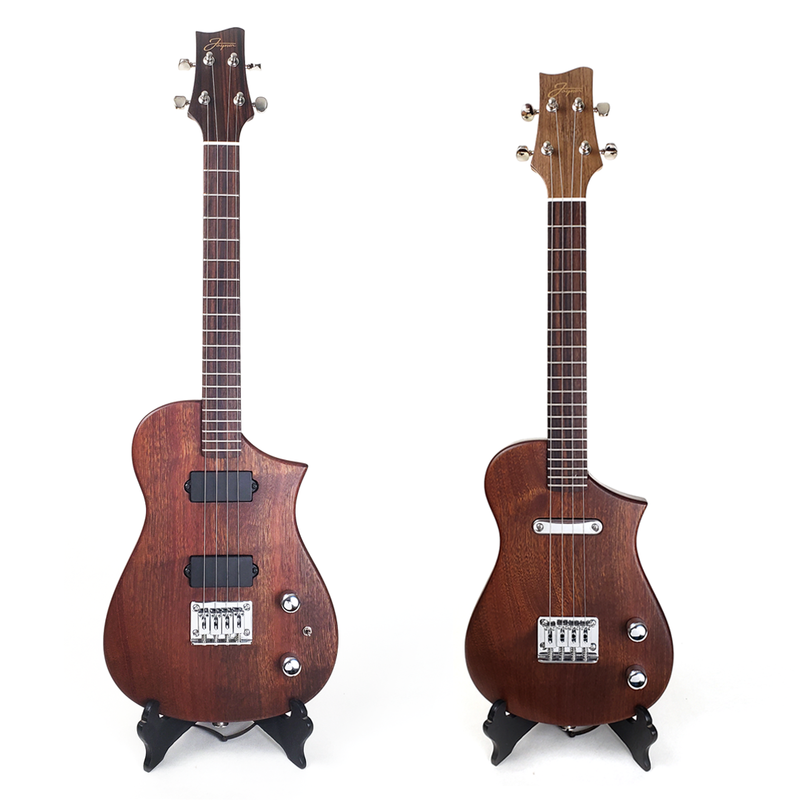 So if you too have spent countless time scouring the internet for a high-quality high-coolfactor ukulele that is also incredibly playable and is handmade in the u.s.of.a for a totally fair deal, then look no further because congratulations, you’ve found it! !